Pro Mujer (PM) is a leading women’s development organization in Latin America with a mission to empower underserved women to realize their full potential. PM is committed to providing women with access to the vital resources needed to start or improve businesses, increase their income and improve access to basic health services. PM provides an integrated approach offering ﬁnancial, health and skill-building services designed to support low-income women to become powerful agents of change for themselves, their families and their communities. 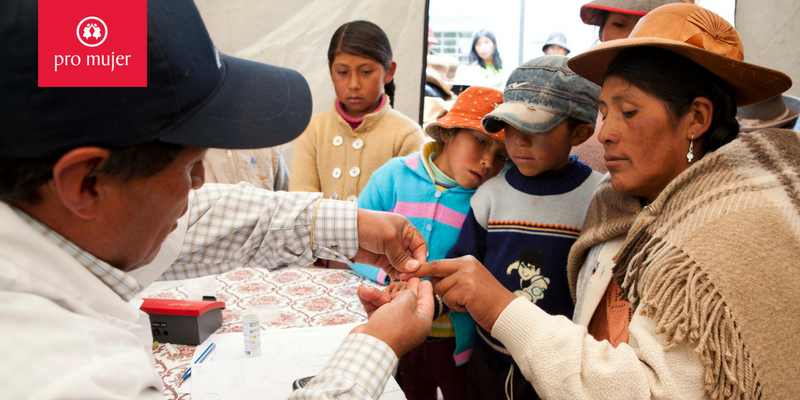 PM operates 116 centers throughout Bolivia, Nicaragua, Mexico, Argentina, and Peru, with headquarters in New York City. Since their founding, PM has provided $3 billion in micro-loans and 8 million health interventions to low- income women and their families. 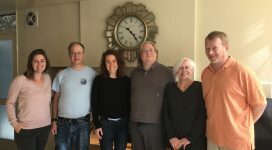 Pro Mujer seeks to address barriers to accessing affordable, quality healthcare for 168 million underserved women and their families living in poverty throughout Latin America. Low income women typically suffer from preventable illnesses due to factors including stress, lack of information, or time, to make healthy choices, and inability to afford health services. Women’s physical, mental health and economic well-being is adversely impacted by gender based violence (GBV) in a region where 17% to 53% of women report experiencing violence in their lifetime. 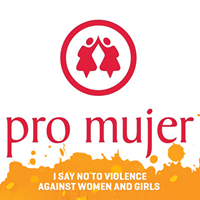 Pro Mujer seeks to design, develop and implement a GBV strategy including prevention, intervention and advocacy services through a combination of in-house services and partnerships with local stakeholders such as shelters, psychologists and counselors.